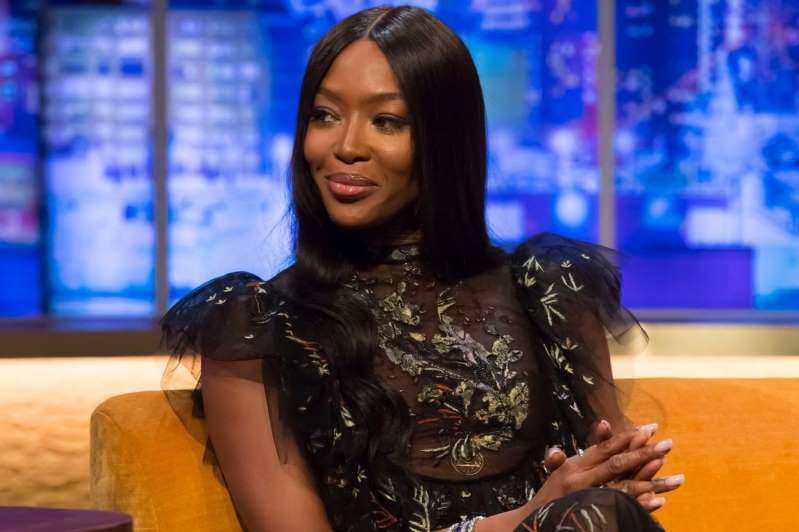 The Sun said today that Naomi called it off because she had “got a bit bored,” according to friends. Rumours about their romance first began when Liam flirted on a picture on Naomi’s Instagram account. However after the split, a source told the Sun: “Naomi has taken the decision to let things fizzle out. She’s just not into Liam any more and has cast him aside. Quite simply she got a bit bored. Liam’s mother Karen, 58, had reportedly had doubts about the relationship. Singer Cheryl, 35, who has a child with Liam, was said to be “devastated” and “stunned” at the news of their romance.